Michael Terpin is suing AT&T, claiming the company's failure to protect his cellphone data led to hackers stealing $24 million in cryptocurrencies. US telecom giant AT&T has been awarded a patent for a kind of home subscriber server backed up by blockchain tech. Digital currency payments in vehicles may not be far off, if the ideas in a new patent application from telecom giant AT&T enter real-world use. US telecom giant AT&T is seeking a patent for a kind of home subscriber server that utilizes a blockchain. 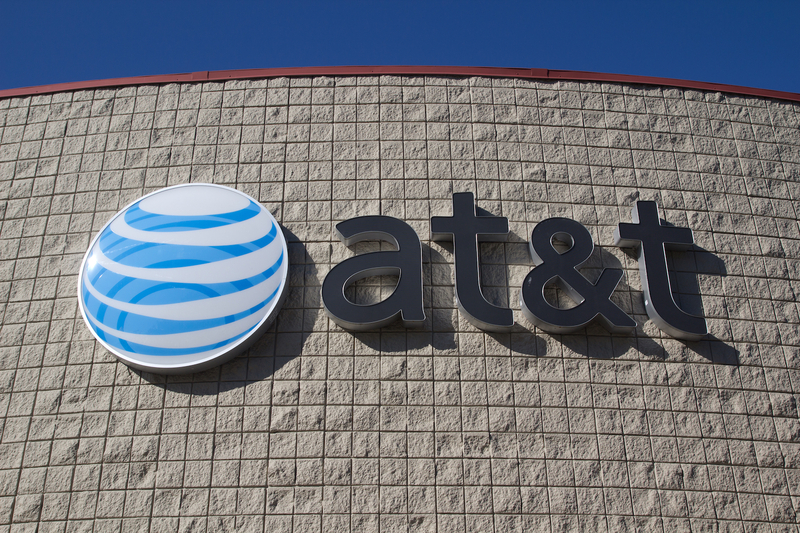 An Arkansas man is seeking restitution for an alleged wrongful conviction in connection with an AT&T hacking case.